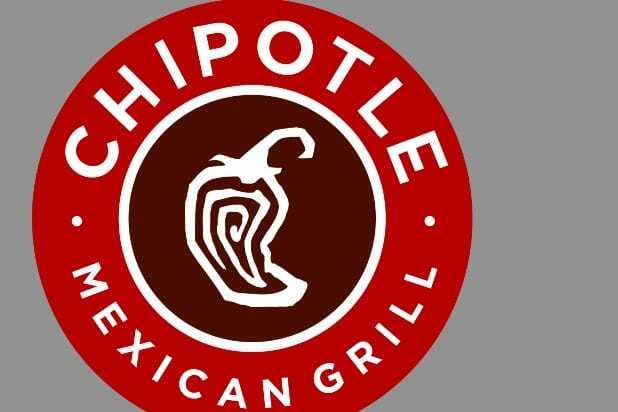 According to officials from the Minnesota Department of Health and Minnesota State’s Health and Agriculture, there is a Chipotle Food Poisoning outbreak of Salmonella linked to a number of Chipotle restaurants in the state. The restaurants identified in this outbreak include two central Minneapolis locations (7 Corners and US Bank Plaza locations), as well as restaurants in Bloomington, Calhoun, Crystal, Hopkins, Maple Grove, Maplewood, Minnetonka, Richfield, Ridgedale, Rochester, Shoreview, St. Cloud, St. Louis Park, St. Paul Lawson, and Uptown. So far, and state officials warn the number is very likely much higher, 45 victims have been identified by MDH since September 2nd. Of these victims, thirty two of the thirty four victims who have given interviews ate at one of the above listed Chipotle restaurants between the 16th and 26th of August 26 – others either have been unable to provide interviews or are minors. At least 5 have been hospitalized due to Chipotle Food Poisoning in Minnesota. This outbreak follows another outbreak of Chipotle Food Poisoning linked to the Simi Valley Chipotle in California, where at least 100 people became ill from norovirus, a highly contagious pathogen. In addition to consumers, at least 18 employees are believed to have become ill. In this Chipotle Food Poisoning outbreak, most of the victims ate at the Simi Valley location on the18th and 19th of August. While these two Chipotle Food Poisoning outbreaks are unrelated, they raise concerns about the food safety practices at Chipotle restaurants. Ron Simon, a national food poisoning lawyer who is representing many of the Chipotle victims, released the following statement: “Every time there is an outbreak linked to a restaurant, an investigation needs to be launched to investigate the source of the pathogen and how that pathogen was spread. 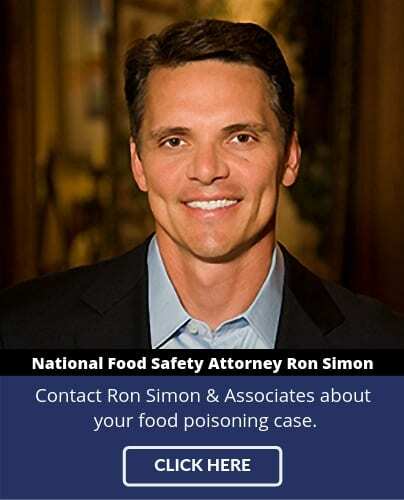 The proper use of well-established food safety and handling guidelines are meant to prevent the introduction and spread of dangerous pathogens.” The food poisoning lawyers at Ron Simon & Associates will be engaging in detailed discovery to determine just what went wrong at these Chipotle restaurants. 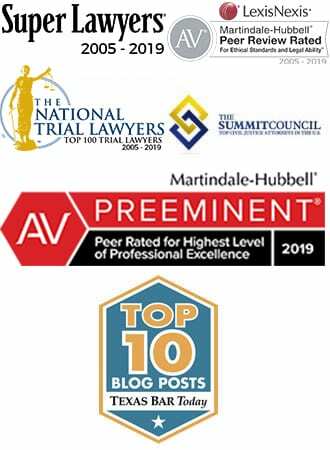 For more information about Chipotle Food Poisoning or to file a Chipotle Food Poisoning lawsuit or claim, call 1-888-335-4901.